Having recently coordinated an event to assist TADWA introduce their new Brain: Body Pain Solutions service, we couldn’t wait to share what they are doing with more people. TADWA’s Brain: Body Pain Solutions is a WA first in blending occupational therapy technology to assist break the pain cycle, using a combination of pain symptom moderation, pain education and strategies through TADWA’s Relieve, Refocus and Restore process. Their innovative service is a unique and progressive way of helping people with chronic pain through evidence-based techniques such as Virtual Reality. This technique assists the neural pathways to create new messages to the brain about a person’s pain. It is fascinating and absolutely worth getting in touch with TADWA’s Occupational Therapy Manager Camille Wakefield, or Ian Cheoke one of TADWA’s well accomplished Occupational Therapists so you can learn more too! 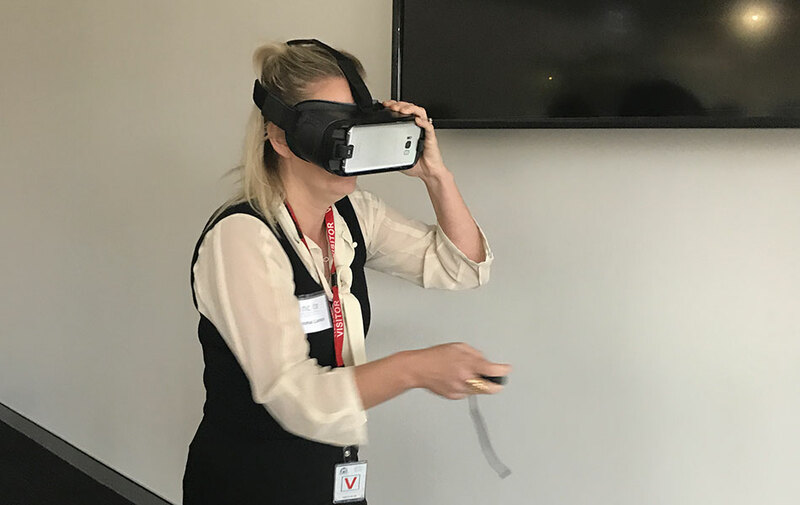 Our consultants had the privilege of experiencing some of the Virtual Reality programs and needless to say we had so much fun testing out these programs! 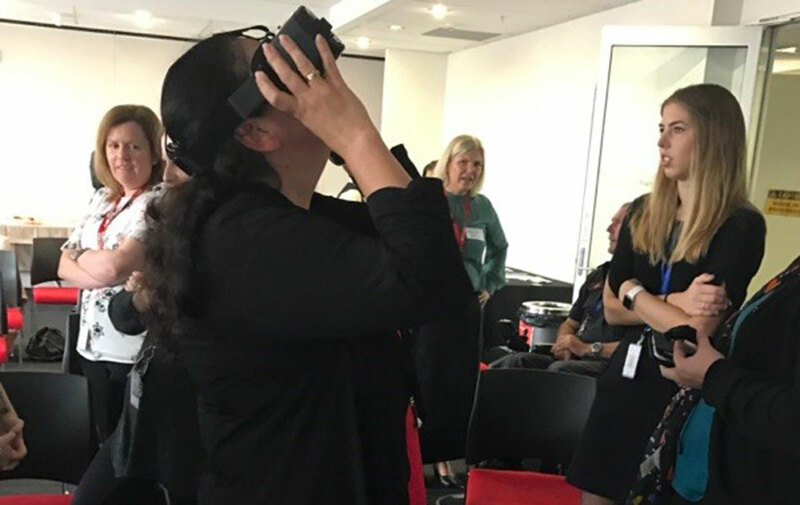 Not only did we enjoy learning about TADWA’s innovative service, we were taken back by the evidence-based research and overwhelming results the impact of Virtuality Reality has had for many people suffering from chronic pain. If you are experiencing chronic pain, ask our consultants about TADWA’s service to find more about.